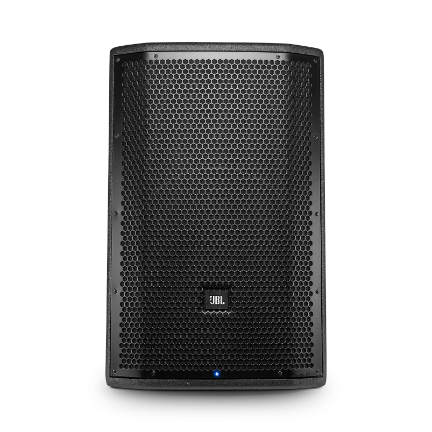 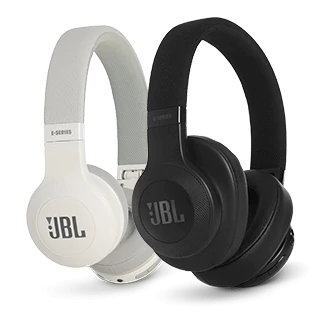 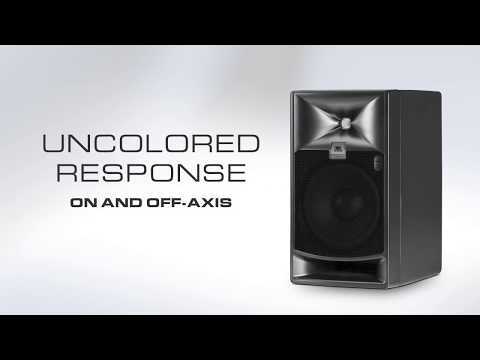 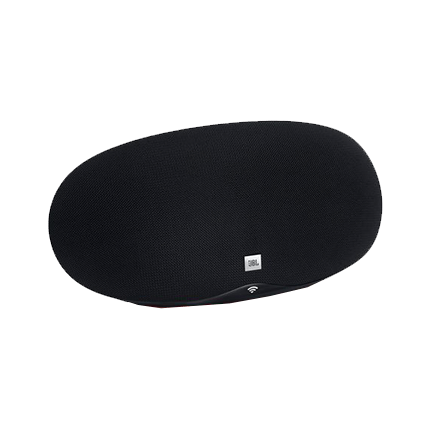 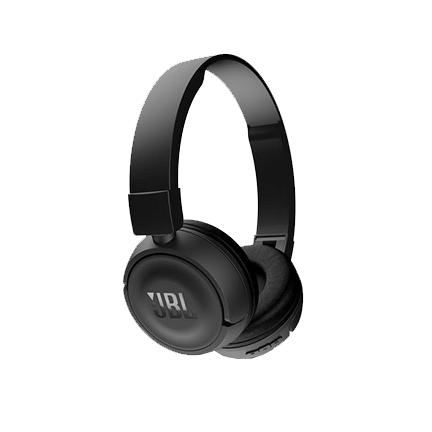 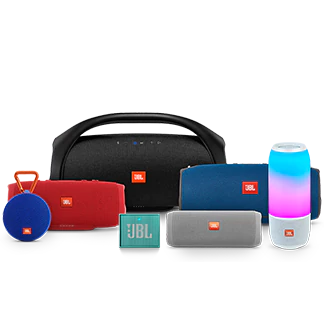 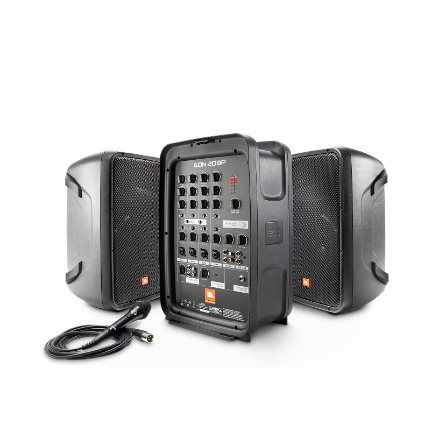 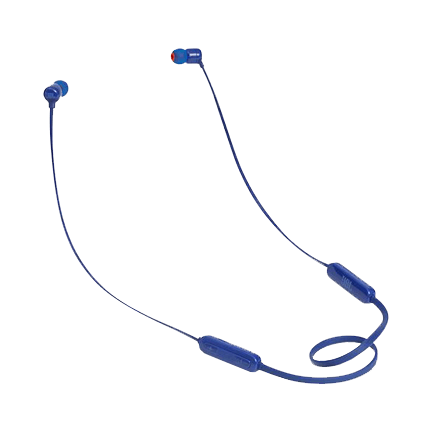 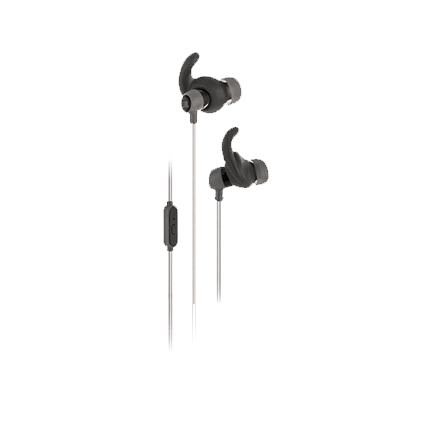 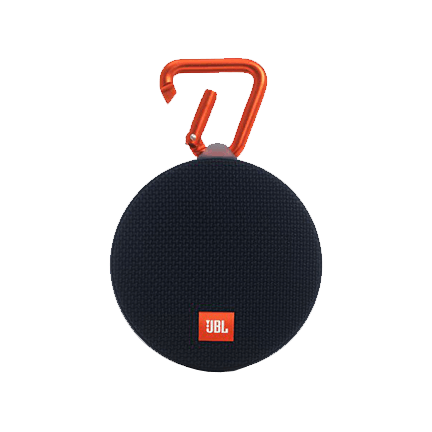 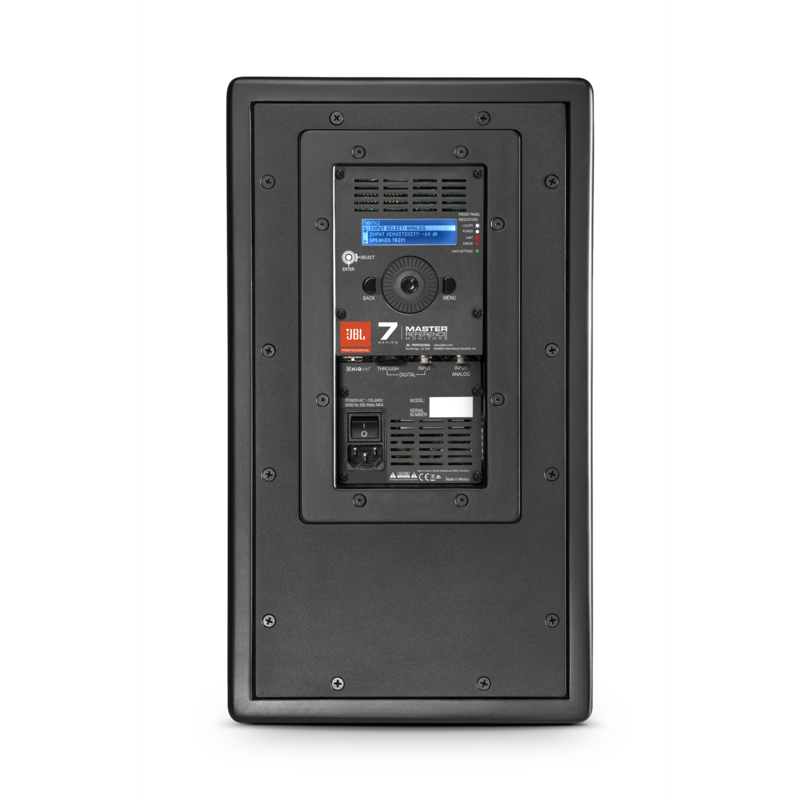 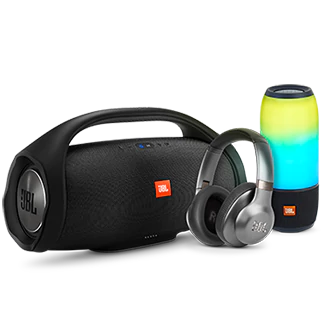 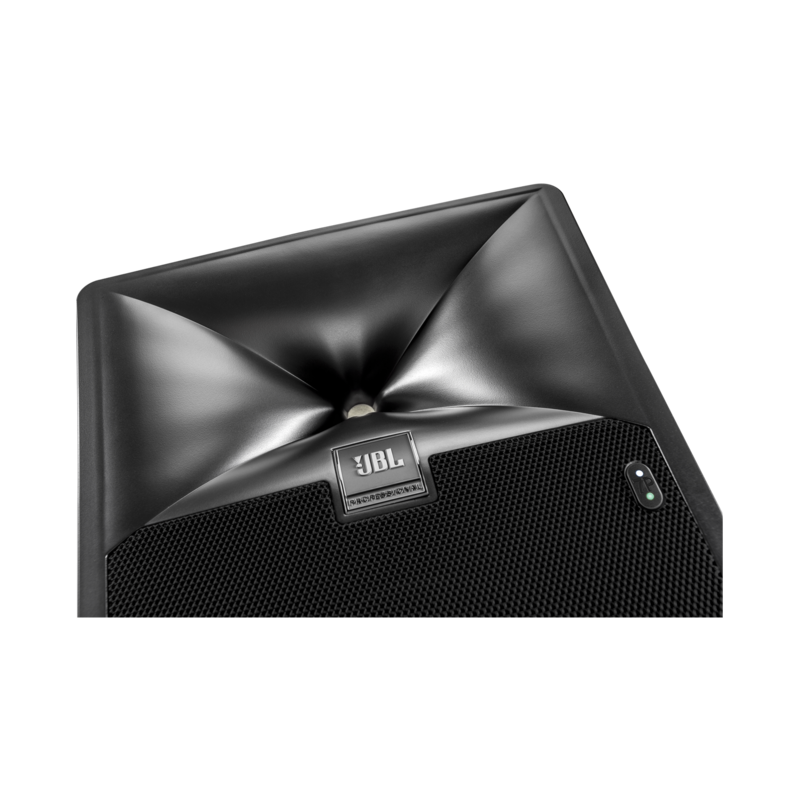 JBL 708P leverages JBL patents and next-gen driver technologies to provide unparalleled output with greater dynamic range and extended frequency response. 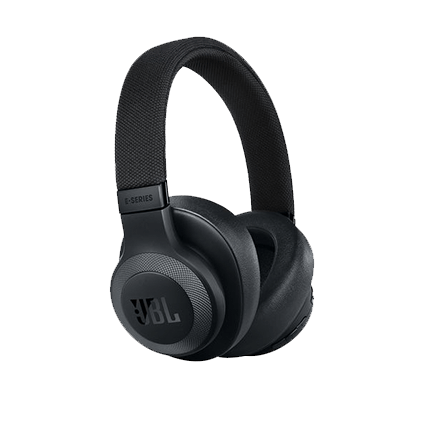 The JBL 2409H high-frequency compression driver incorporates an innovative low- mass annular diaphragm to deliver smooth response beyond 36 kHz, with extraordinary output and very low distortion. 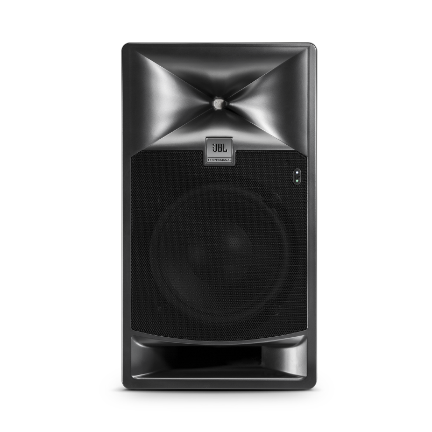 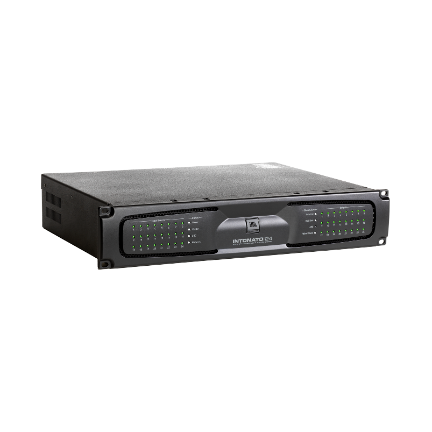 The 728G low-frequency transducer leverages JBL patented Differential Drive technology to reduce power compression for greater sustained output and extended, linear low-frequency performance below 35 kHz. 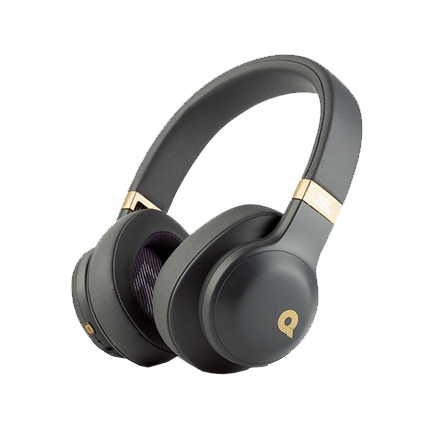 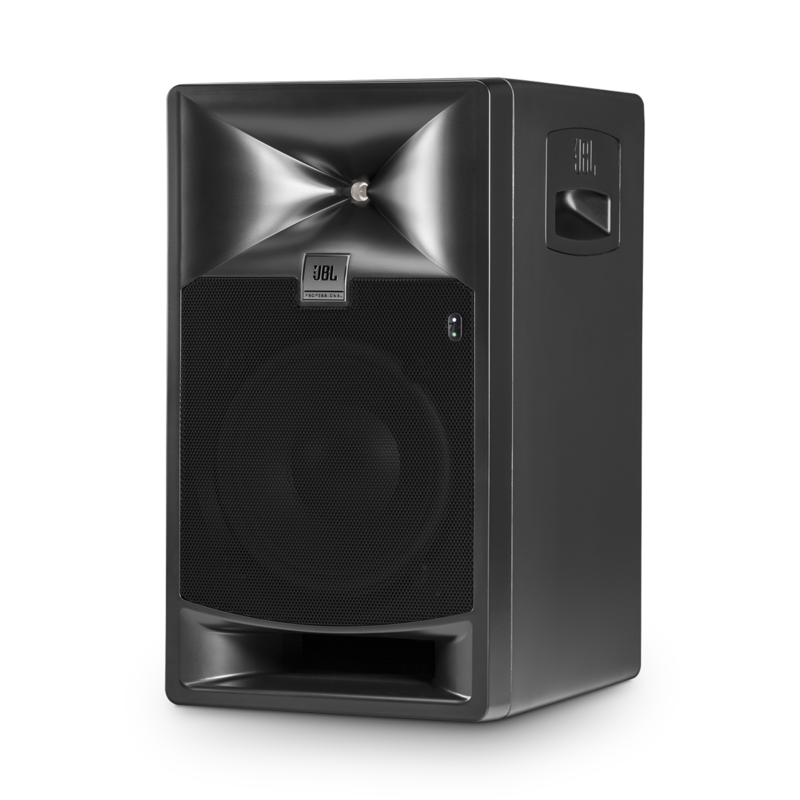 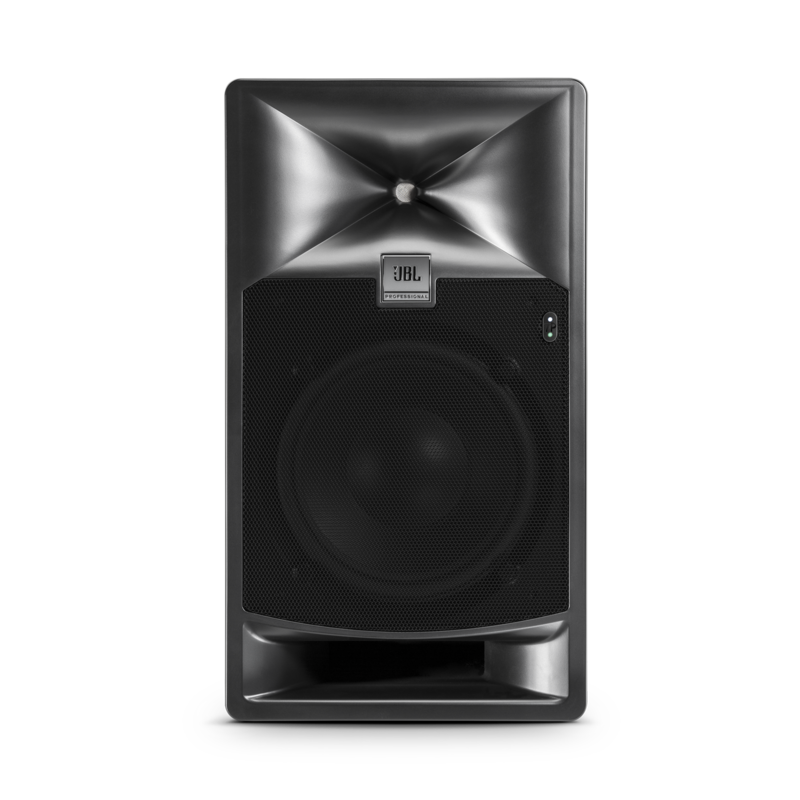 These proprietary drivers allow the 708P to deliver two to three times the output of existing studio monitors. 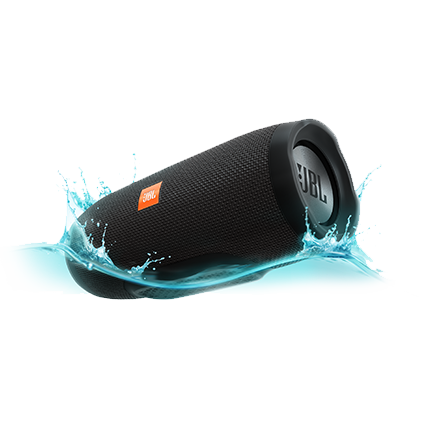 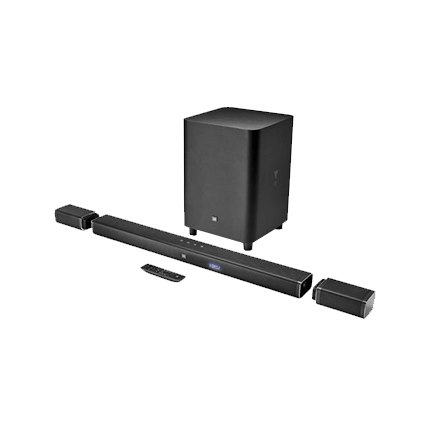 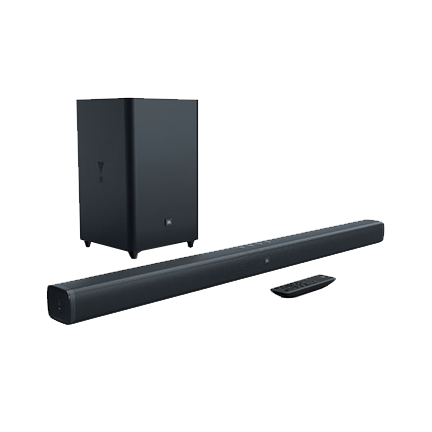 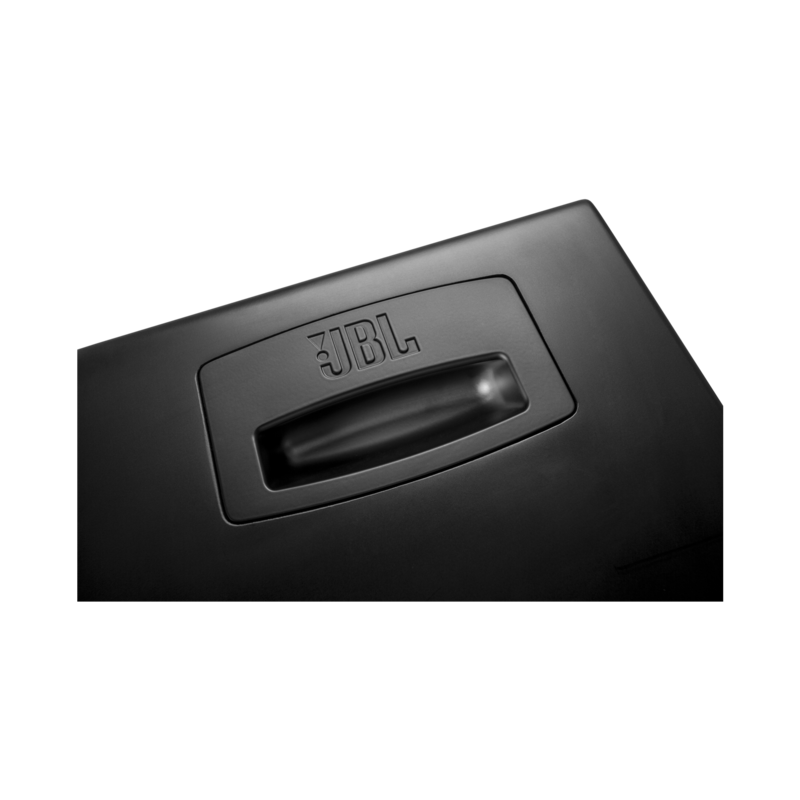 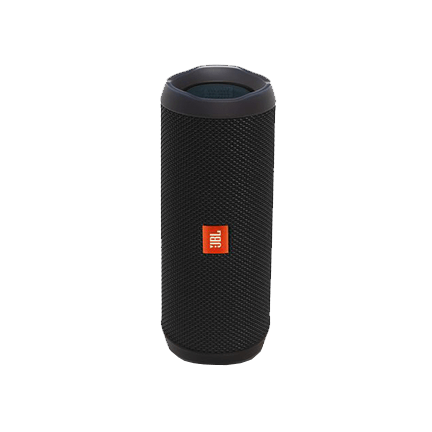 The JBL Image Control Waveguide ensures accuracy and neutrality while providing a wide sweet spot with increased sonic detail. 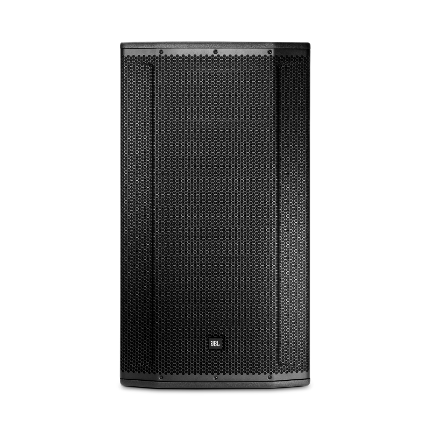 By enabling an acoustically seamless transition between the woofer and high-frequency transducer, the waveguide provides a detailed soundstage and accurate imaging across the entire frequency spectrum. 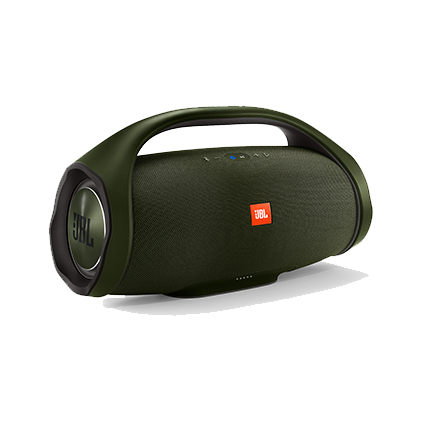 Smooth, neutral on- and off-axis frequency response allows the JBL 708P to “hear the same story” regardless of listening position and room.